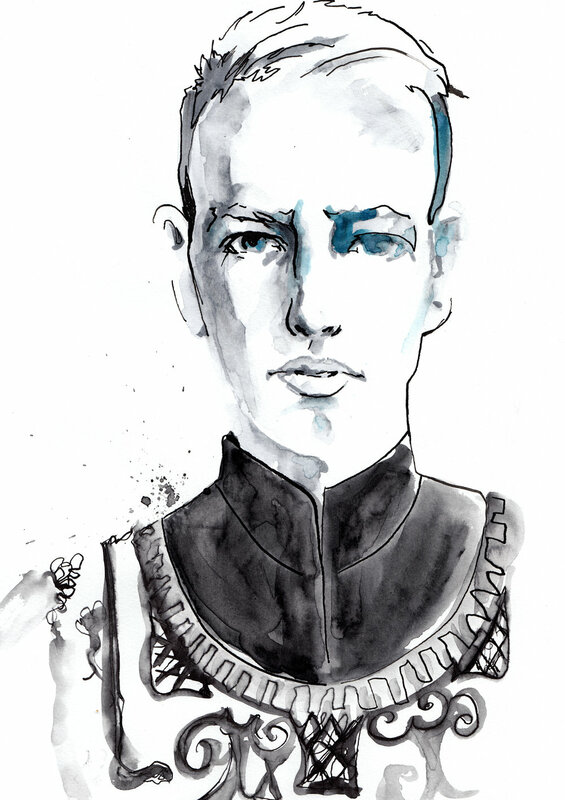 Zack Huffman is a freelance fashion, editorial, and lifestyle illustrator. Zack creates his illustrations by combining hand rendered drawings in pen & ink, pencil, and watercolor with minimal digital manipulation and editing. A passion for traditional illustration methods drives Zack's creative process, and his interests in fashion, film, literature, and culture serve as the intellectual grounding for his work. Ultimately, he strives to create illustrations that communicate a sense of timelessness, glamour, and drama.